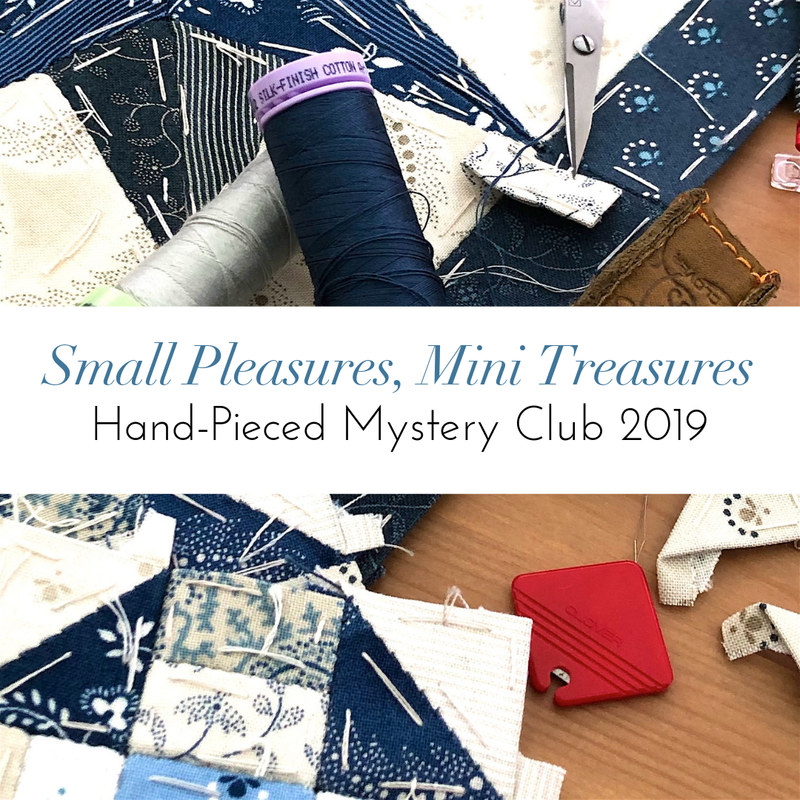 Our 2019 hand-pieced Mystery Club project is a new format for lovers of English Paper Piecing (EPP) – each month we'll be making a mystery mini quilt from a charm pack and a fat quarter of fabric! 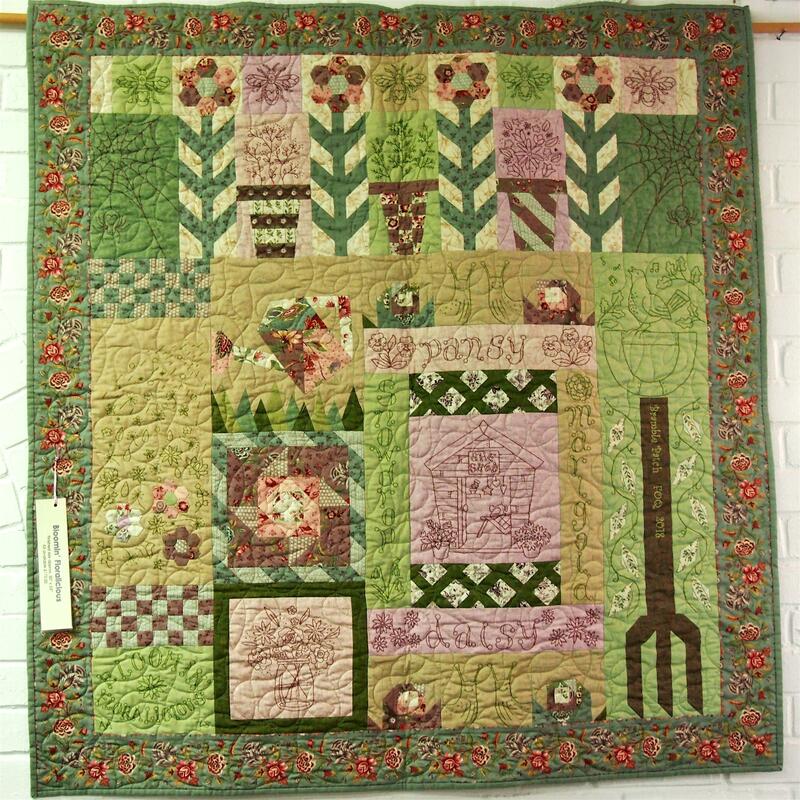 Bramble Babe Alicia has designed a series of 15" x 15" mini quilts that are traditional in style and feature a mix of old favourite blocks and Bramble Patch original designs. It's a challenge working on a smaller scale but the results are stunning! This is a six-month project and is limited to 48 members. Each month you will receive a box through the post containing a Moda Fabrics charm pack, a fat quarter of co-ordinating fabric and a mini-quilt pattern, including either precut templates or a printed template for you to cut apart, depending on the complexity of the design. You will also need a basic hand-sewing kit (needles, threads, scissors, etc) as well as wadding for each mini-quilt. For some of the months, the fabric supplied will be enough for backing as well while for others you will need some extra for backing and binding. All the Moda collection charm packs have been chosen specifically for this project and contain a range of beautiful traditional style prints in a variety of colourways. Each month will be different and lovely! Your first box will be despatched at the end of the first week of January. Thereafter we aim to despatch each box to arrive with you by the first of the month. 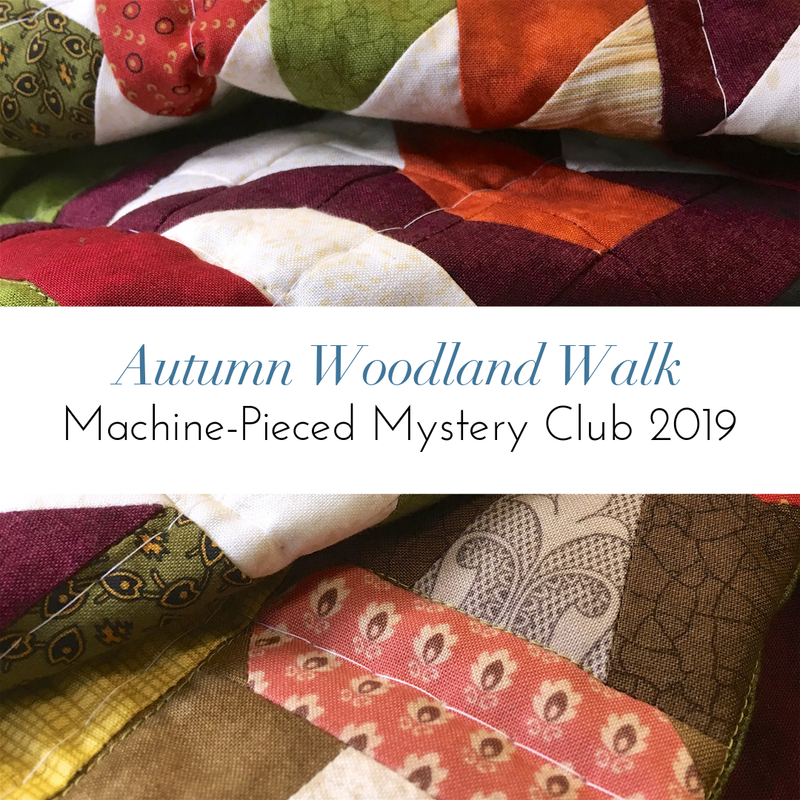 As a Mystery Club member you're welcome to join us online in our Bramble Clubs Facebook Group or in person at one of our Club Days. Both places provide the opportunity to chat to other members and get help from Alicia and the other Babes if you need it.